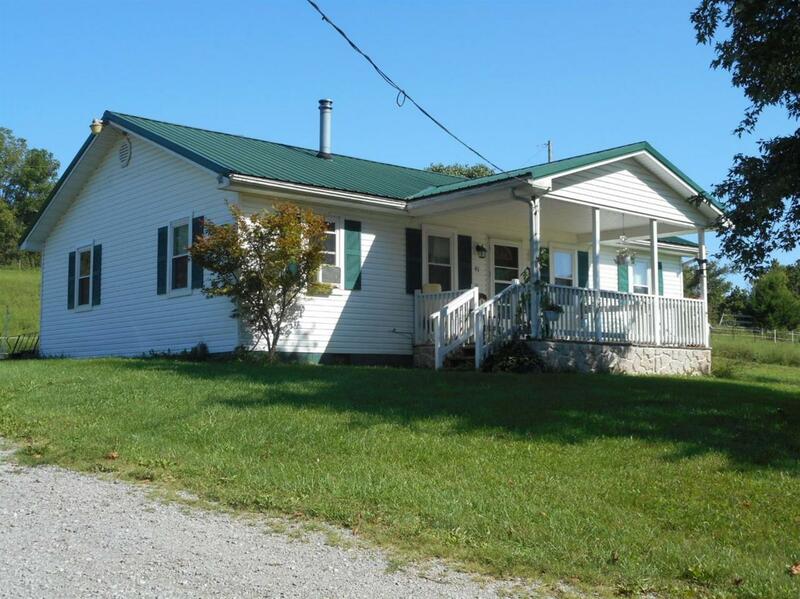 91 Hinton Webber Road, Berry, KY 41003 (MLS #1819867) :: Sarahsold Inc. 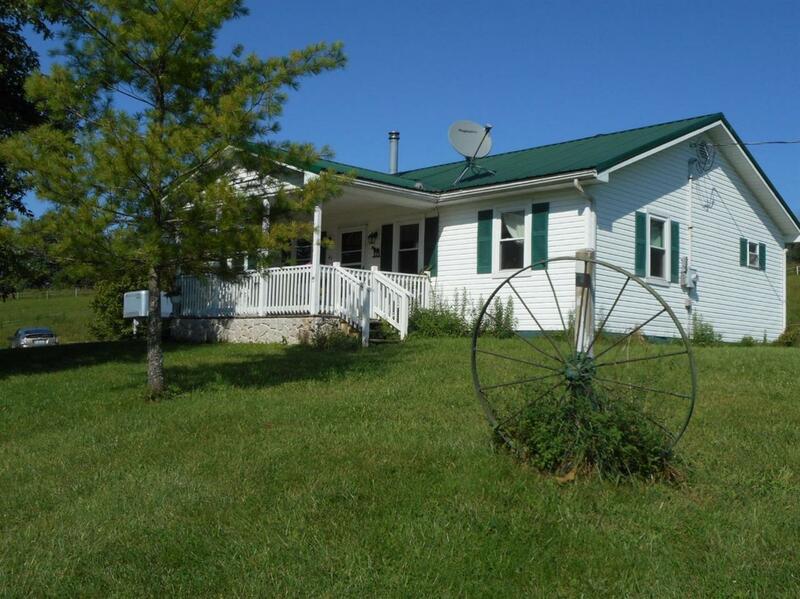 Looking for a mini farm with 7+/- acres? 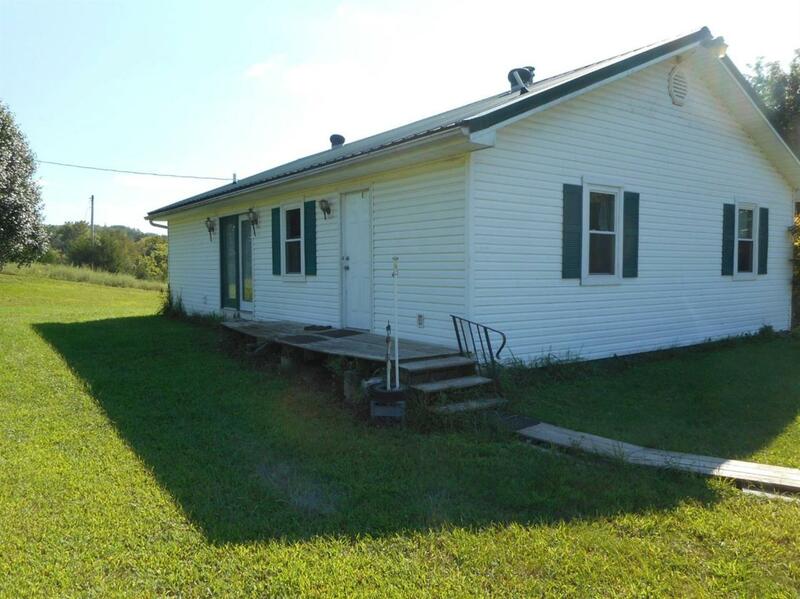 3BR, 1BA home with enough space to have a few horses, sheep, etc. There is a shop with stalls at one end for horses. 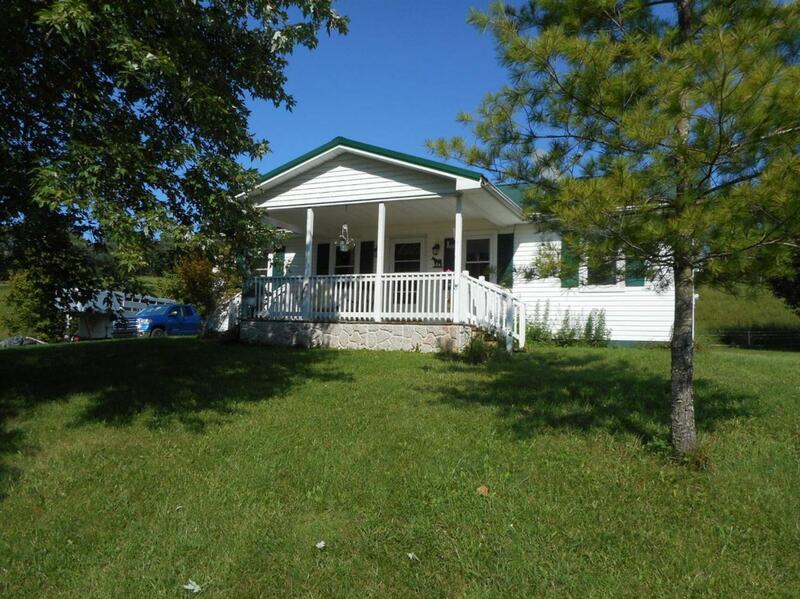 Home has laminate flooring, carpet, tilt in windows, all kitchen appliances stay with the home. Home is heated by a kerosene stove. Just a short drive to Cynthiana or to I-75 @ the Williamstown exit. Miscellaneous Bedroom 1st Floor Separate Utility Rm.